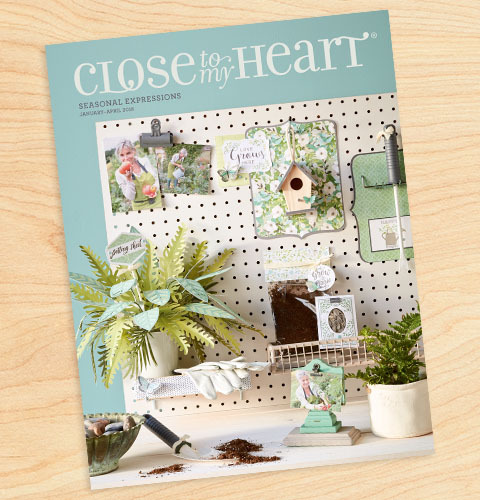 Snips, Snaps, and Scraps: What's New at CLOSE TO MY HEART in January? 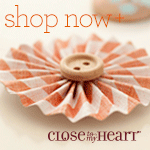 What's New at CLOSE TO MY HEART in January? 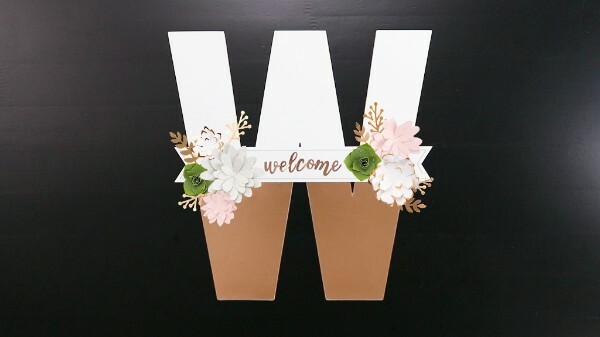 Create beautiful, DIY monogram décor using the exclusive Love Letters kits, available only from Close To My Heart! As a special offer, when you buy 5 letter kits, you can get a sixth free! You can also receive your choice of letter kit free by hosting a qualifying party in January or by signing up to be a Consultant! Ring in a new season of crafting! 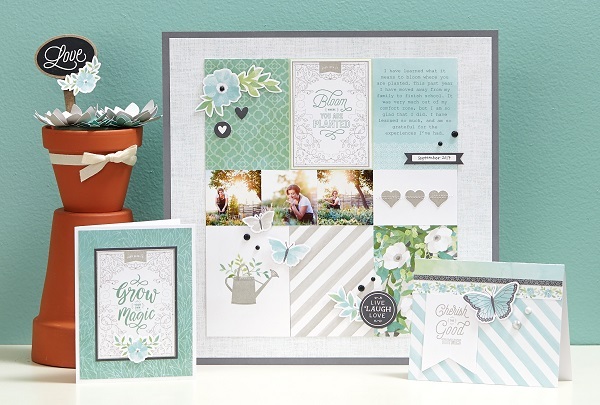 Every month, you can get a D-size stamp set for just $5 with a qualifying purchase! See January's stamp set! See my calendar post here for more details on these workshops.